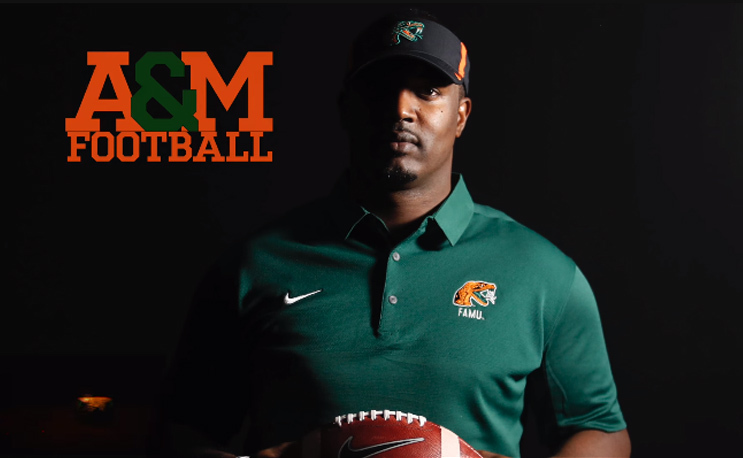 Florida A&M releases 4k video featuring new football coach Willie Simmons celebrating the school’s football legacy. The Willie Simmons Era is off to a hot start, at least visually. Florida A&M released a video called “Welcome Home, Willie” on Tuesday, celebrating its newly-hired football coach. While Simmons was the focal point, much of the minute-long video was spent paying tribute to the legendary coaches that preceded him in the program. Bill Bell, Jake Gaither, Rudy Hubbard and Billy Joe all received shoutouts from Tallahassee’s own Simmons, who left a $275k salary and a brand new stadium at Prairie View to take over a struggling FAMU program. Bell led FAMU to two black college football national titles in the 30s and 40s. Gaither led six teams black college football titles. Hubbard led FAMU to the 1978 Division I-AA title. Joe led FAMU to the NCAA semifinals in 1999. Simmons is building a really good staff at FAMU. Celebration Bowl attendance would skyrocket if the Rattlers represented the MEAC.